Patrick Lickman A beautiful tribute to what is possibly my favourite album. All songs have their own distinct flair, like a box of chocolates. Ethiopians is a ball of utter joy. Favorite track: Ethiopians. Patrick Book I am one of the biggest Mountain Goats fans there is. 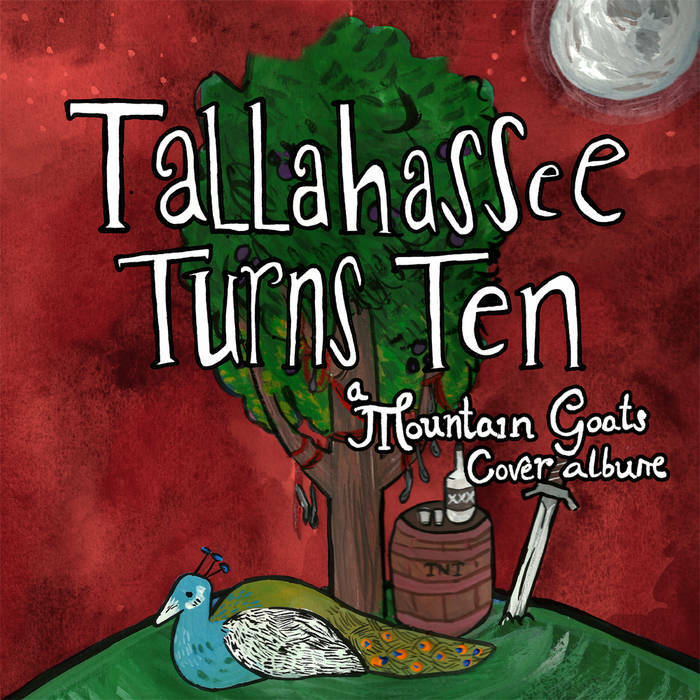 John Darnielle's songs are so unique but it's kind of remarkable to see how other people take on his singular voice. I will also purchase anything that Laura Stevenson is featured on, forever. She is one of the most singularly talented people who ever lived (HYPERBOLE? You decide). Bomb The Music Industry! and Andrew Jackson Jihad are just the icing on the cake. Favorite track: No Children. 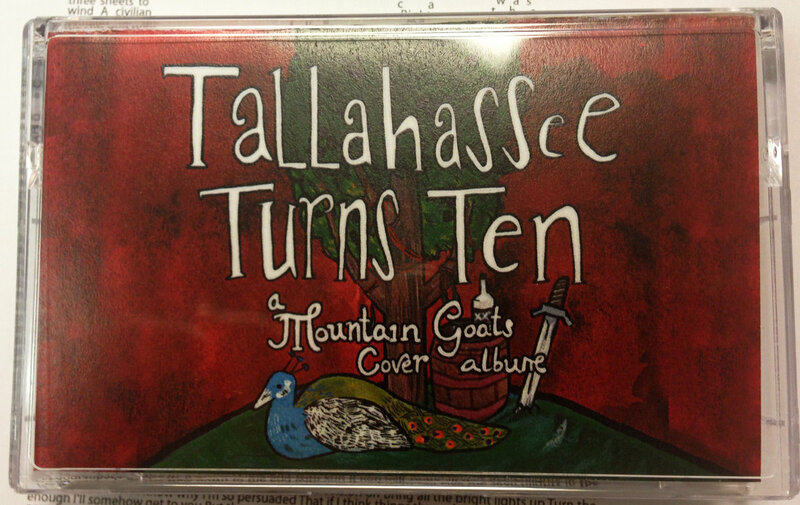 On November 5th, 2002 The Mountain Goats released Tallahassee. 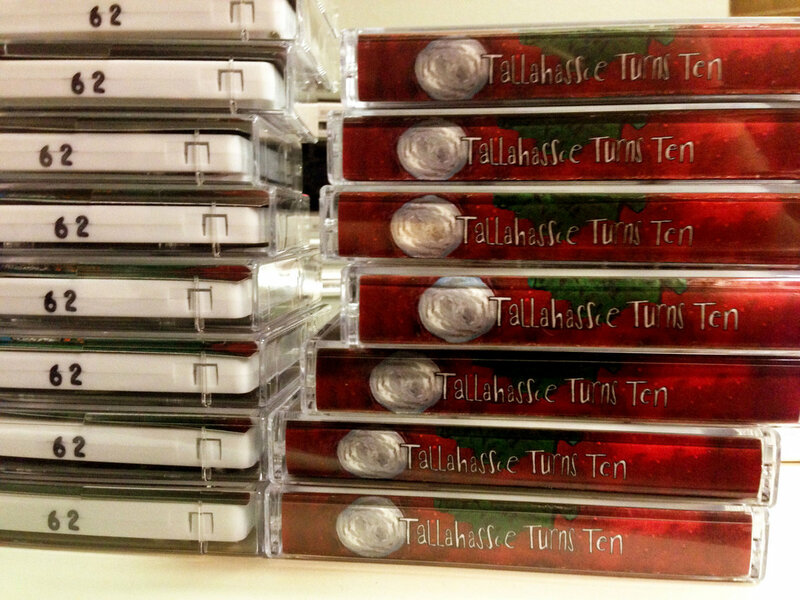 Artists and fans across genres love John Darnielle's wordy, probing songs; and for many, Tallahassee was the album that made us fall in love. To celebrate its tenth birthday, Crooked Neighbor has commissioned fifteen bands to cover the album's fourteen songs (and one b-side), creating Tallahassee Turns Ten: A Mountain Goats Cover Album. We're thrilled to present several of John Darnielle's friends and contemporaries (Jeffrey Lewis, Perry Owen Wright, Your Heart Breaks) alongside artists who show the breadth of The Mountain Goats' influence (Andrew Jackson Jihad, Hallelujah the Hills, Houses, Miracles of Modern Science). 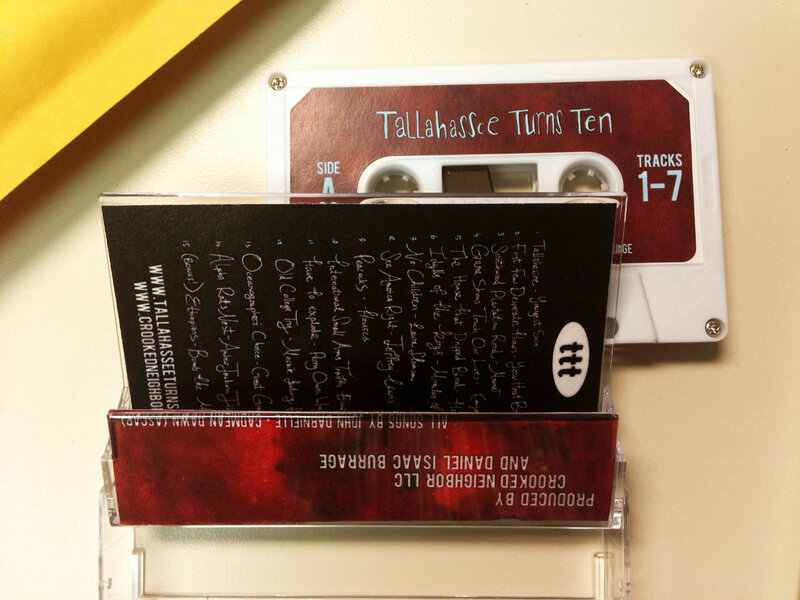 The album's packaging and website feature artwork by Sarah Graley, and the record was produced by Crooked Neighbor and Daniel Isaac Burrage. This album was a labor of love for all of us, and we hope you enjoy it. All profit from the album will be donated to Farm Sanctuary. 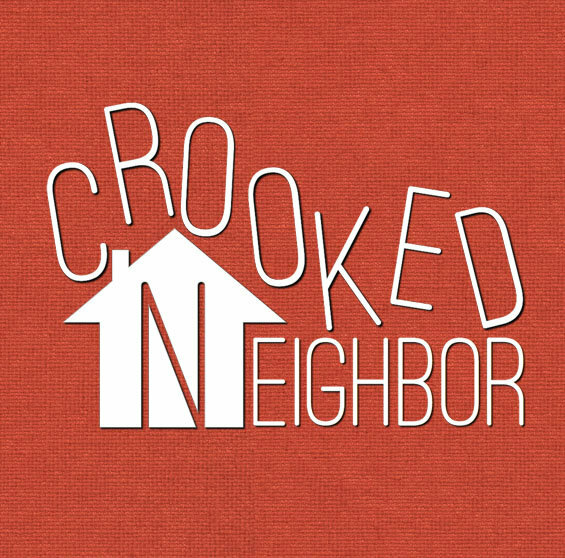 Produced by Crooked Neighbor LLC and Daniel Isaac Burrage. 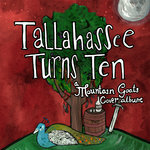 All songs originally written by John Darnielle.